Many thanks to Neil Lamont for facilitating the excellent discussion on The Idea of Communism and to everyone who came and along and contributed in December. 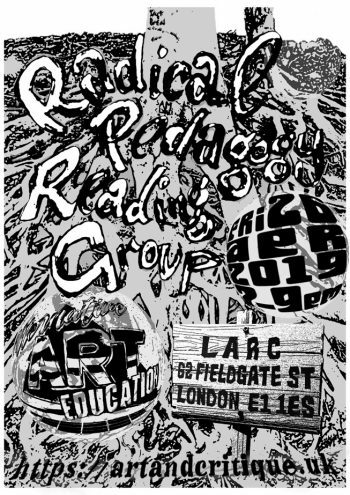 Join us on Friday, 11 January 2019 to help steer the course for the Book Club. We will discuss the reading agenda and how to shape decision making processes in the group. Come along to share your ideas about texts that help you think about your own practice, theory and research. You don’t need to be an expert: Everyone is welcome to propose a text and facilitate the reading group. 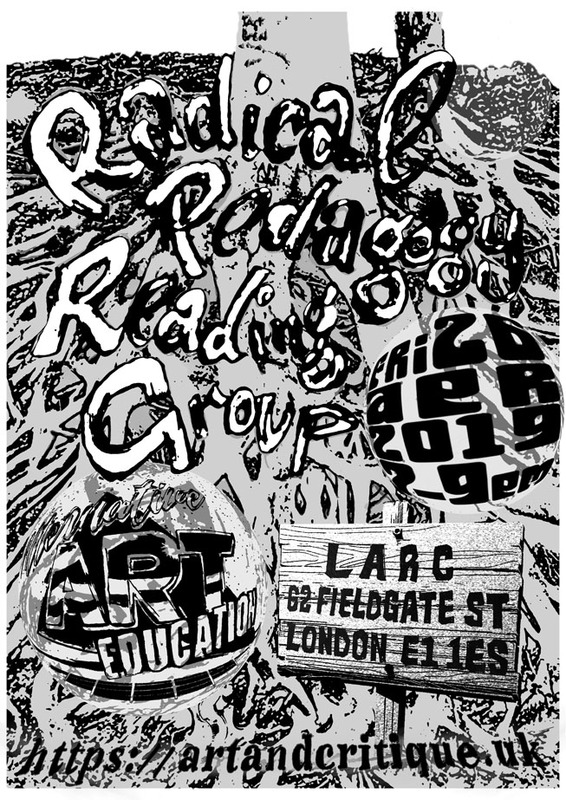 We’ve issued more tickets for the first meeting of the Radical Pedagogy Research & Reading Group! To book your place please fill in the submission and booking form and we will confirm your booking. This event sold out immediately and we can’t accommodate the level of interest it has generated. 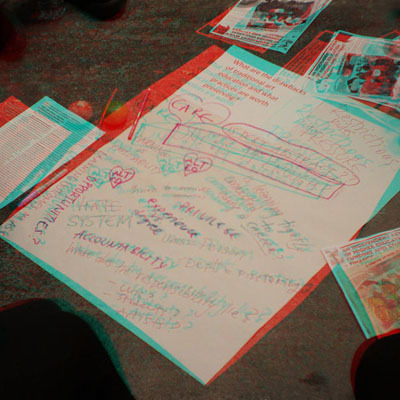 Start your local radical pedagogy reading group today! Merry Xmas frolics and brace for the New Year! Photo by Eva Ruschkowski, 2015. Tom Worsfold  Hangover Apparition. Acrylic on canvas.